Check Out the Trailer for ARK: Survival Evolved’s Fear Evolved 2 Event! 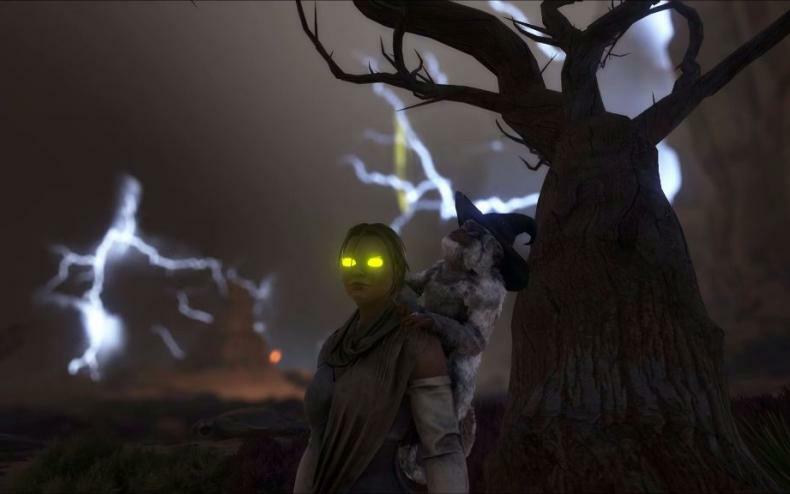 Studio Wildcard has officially revealed a special Halloween event for ARK: Survival Evolved. The new event, Fear Evolved 2, is set to run this weekend. It will go from October 28 to Sunday, November 6 on Steam. You can check out a gameplay trailer for the Fear Evolved 2 event below. The event will have ARK survivors beholding a reddening of the moon, a darker landscape, shorter days and longer nights. The event will feature living Skelesaurs that will walk the fields and the sinister Dodo-Rexes. Another cool feature are Zombie Dodos that will go through the haunted forest. The event will feature some other changes to the environment, including pumpkin patches, graves, and scarecrows that will pop up. 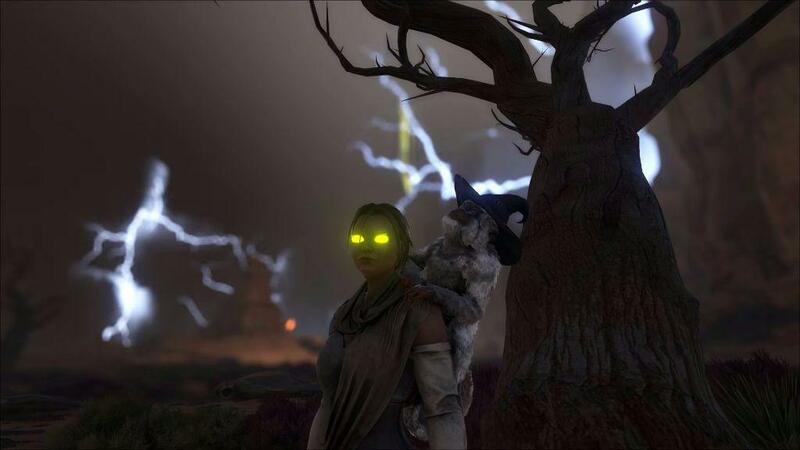 There will also be some new loot drops, witch hats, Clown Masks, and Dodo-Rex helmets available to collect. ARK: Survival evolved is now available on Windows PC via Steam for $14.98, which is a 50 percent discount off the regular retail price of $29.99. The expansion, ARK: Scorched Earth, is available for $13.99. The sale on the games will run through Tuesday, November 1 at 10:00 am PDT. ARK: Survival Evolved is currently in development for the Xbox One via the ID@Xbox program, PlayStation 4 with VR support and a full Steam PC release. It’s available now on Steam Early Access and Microsoft’s Game Preview on Xbox One. ARK: Survival Evolved Update v256 Hits Console Versions! Get All the Details Here! ARK: Survival Evolved Gets a Huge Update! Find Out All the Steam Details Here! Ark: Survival Evolved Gets New Content Update for Consoles! Get All the Details! ARK: Survival Evolved Gets New Creatures and TEK Content! Get All the v255 Content Update Details Here! ARK: Survival Evolved Receives New Holiday Update! Get All the New Creature Details Here!